When Wilma decides that her garden needs a new beginning, she gathers string, scissors, shovels, sixty-two dozen balsam seedlings, and Parker, her five-year-old neighbor. Year after year, Wilma and Parker nurture their trees, keeping careful count of how many they plant, how many perish, and how many grow to become Christmas trees. 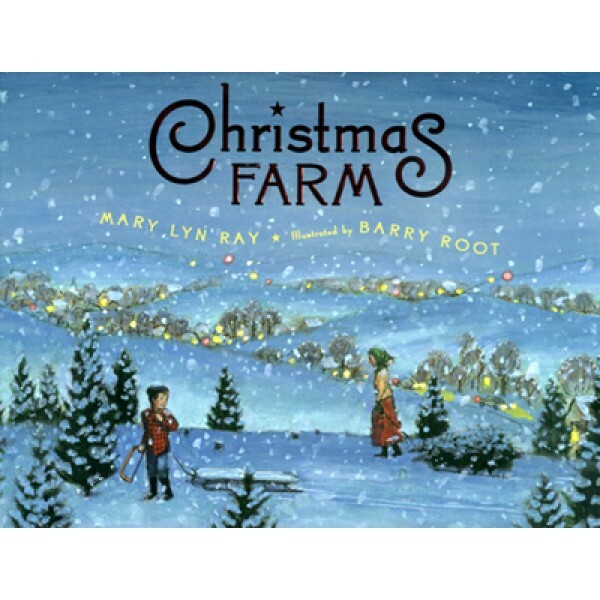 This companion to the award-winning Pumpkins: A Story for a Field is a lyrical, behind-the-scenes look at the intricate lives of Christmas trees. 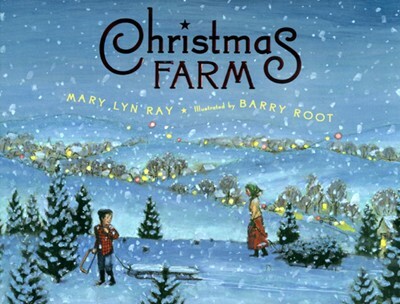 It includes an author's note about the history and cultivation of Christmas trees.